On October 31, 2018, the first anniversary of announcing Canada’s first Multi-year Immigration Levels Plan for 2018-2020, the Immigration, Refugees and Citizenship Canada (IRCC) brought out the updated Immigration Levels Plan for the years 2019-2021. As per the new plan, Canada will be welcoming 1.3 million new permanent residents by 2021. 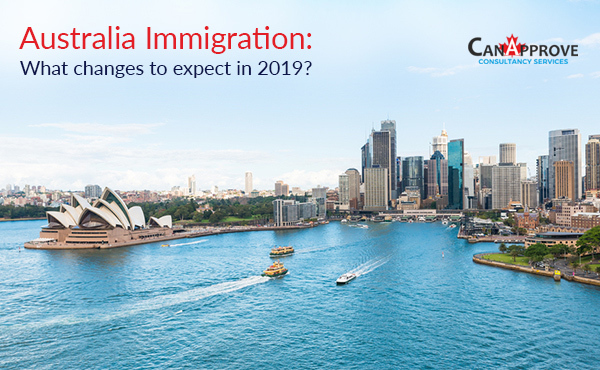 The increased target gives more hope for immigration aspirants as they expect that they would be able to obtain permanent residence in Canada in the near future. Ahmed Hussen, Canada’s Minister of Immigration, Refugees and Citizenship, said that under the new plan, Canada was planning to welcome more talented workers with the skills and expertise Canadian economy needs, reunite more family members and accommodate more refugees looking to start new lives. The new plan targets to gradually increase the admission targets. The target for 2019 is 330800 and for 2020 is 341000. The targets for these years set in the previous plan were 330,000 and 340,000 respectively. The admission target for 2021 is upto 350000. As per the updated Immigration Levels Plan, 331,000 or almost a quarter of the total admission target of 1.3 million will be admitted to Canada through the three economic immigration classes managed by Express Entry. These economic immigration programs are: — the Federal Skilled Worker Class, Federal Skilled Trades Class and the Canadian Experience Class. 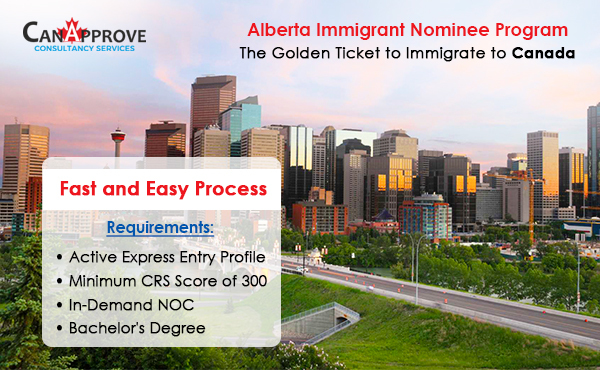 Increasing the immigration targets through Express Entry in the coming years is expected to bring down the minimum Comprehensive Ranking Score(CRS) requirements and more invitations will be issued in each Express Entry draw. Canadian provinces are vying to attract maximum number of immigrants who are capable of contributing to the growth of the community and the province’s economy. Around 60% of the total immigration target of 1.3 million will be through economic immigration programs.The two major economic immigration programs other than the three managed by Express Entry are the Atlantic Immigration Pilot and economic immigration programs of Quebec. The Canada government is committed to the cause of family reunification, which is reflected in their immigration policies. 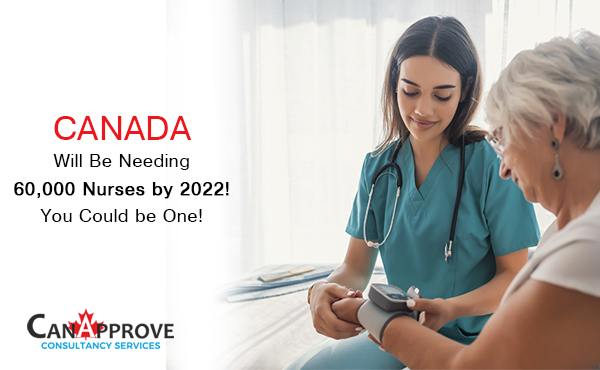 By 2021, Canada plans to admit a total of 270,500 spouses, common-law partners, dependent children, parents and grandparents of Canadian citizens and permanent residents through Family Class immigration programs. The target for admission through the Parents and Grandparents sponsorship program for the year 2019 is 20,500. The target for 2020 is 21000 and for 2021 is 21000. In 2019, Quebec is planning to issue between 20200 and 24800 Quebec Selection Certificates (Certificate de séléction du Québec, or CSQs). 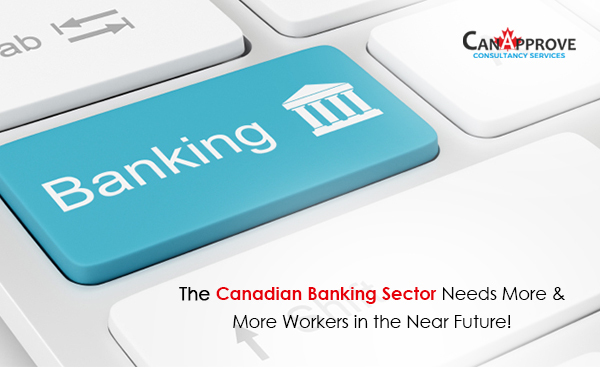 Among these, skilled workers will receive between 12,500 and 15,000 CSQs, almost half of the total CSQs to be issued. Those who receive CSQ can apply for permanent residence in Canada. Contact us for a free assessment to explore your options to migrate to Canada.